But I ran across my research about the temperance movement the other day and since we are heading up on the biggest drinking holiday of the year, I thought I might share. that people hadn’t been against drinking before this. The movement got them organized. At first the members only wanted to make people “temperate” in their drinking or to make them drink less. But by the 1820s they started advocating total abstinence, urging people to stop drinking completely. The movement was persuasive in helping pass laws that banned the sale of liquor in several states. For the most part the movement was made up of women and their children who felt they had suffered from their husband’s/father’s drinking. Unfortunately most had. Keep in mind that women weren’t allowed in most of the drinking establishments. This further separated them from the men in their lives. Another fact that is very important: In many parts of the country very few beverages existed that didn’t contain alcohol. Often it was considered healthier to drink liquor of one sort or another instead of water, which was often unclean. the American Revolution and the Civil War. Many of these movements created a renewed interest in religion. They called this The Second Great Awakening. The ministers of this awakening preached in an energetic and emotional manner, perhaps something like the charismatic preachers of today. But these intense religious experiences weren’t just for Sunday church meetings. Tents and open-air "revivals" were very influential in The Second Great Awakening. The American Society for the Promotion of Temperance (1826) was interdenominational. Thanks to the ties between religion and temperance there were around 6,000 local temperance groups by the 1830s. People were inspired to make the world a better place. Or to at least try. Reform movements rose to improve all aspects of society: the rights of women, a call for the end to slavery, care for the mentally challenged, fair treatment of prisoners, and many others. Temperance was at the center of most of these reform movements because many of these reformers believed in abstinence. Through their work with temperance movement circles these reformers met and began to look for ways to improve other parts of society. The temperance movement also produced a second reform era, Progressivism. This period was categorized by taking the efforts to reform society and pushing them one step further. Among others, these restructurings included women's right to vote as well as equal pay for women, birth control, child labor improvements, the eight-hour work day and environmental conservation. When people took the pledge to stop drinking they joined what was called the "Cold Water Army." 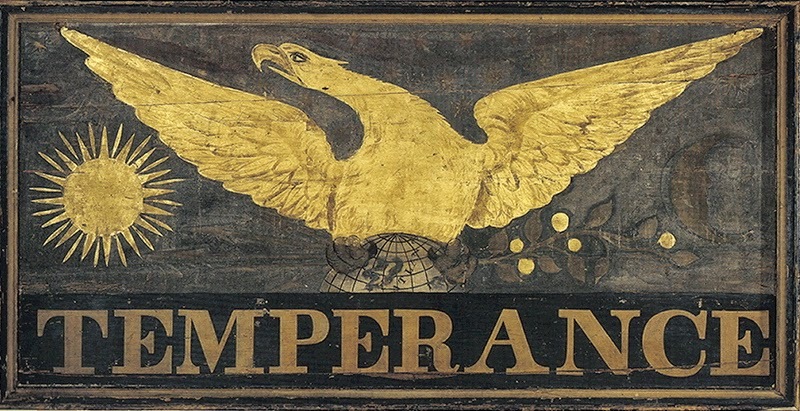 The temperance movement wasn’t an American concept. There were also temperance movements throughout Europe at the time. 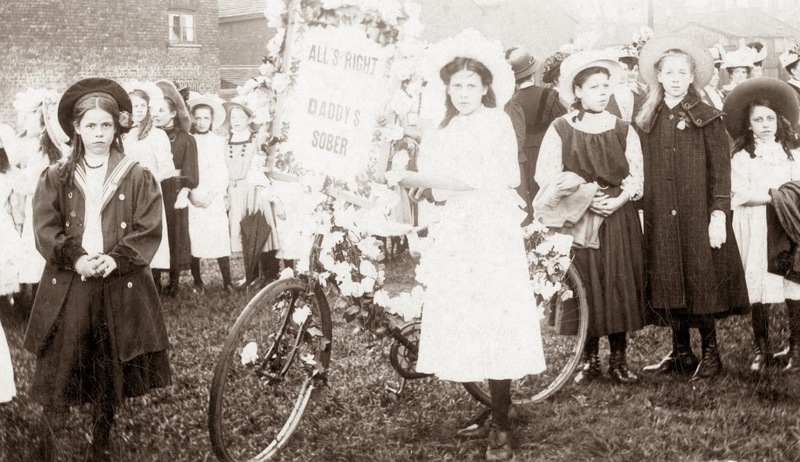 Notable figures associated with the U.S. temperance movement-- Susan B. Anthony, Frances E. Willard, and Carry A. Nation who worked largely by herself. The temperance movement peaked when the 18th Amendment to the Constitution (Prohibition, 1919-33) was passed and ratified. But Prohibition was not a success and was repealed in 1933 by the 21st Amendment. The most well-known temperance effort in the modern day is Alcoholics Anonymous. 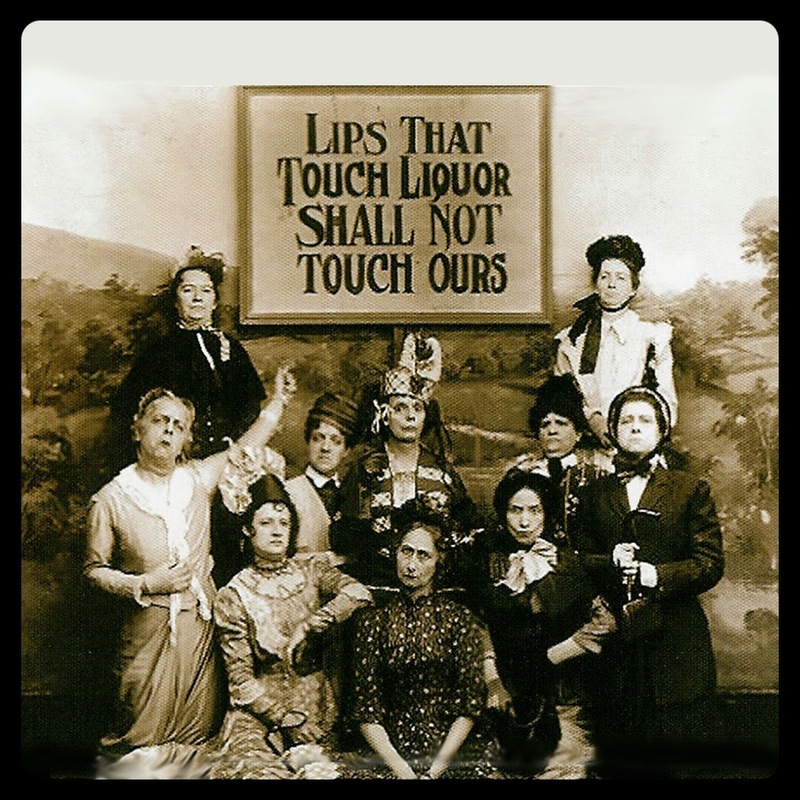 Regardless of your personal stand on alcohol, it is apparent that the temperance movement that began in the 19th century had lasting effects. Happy New Year, everyone! And if you go out to imbibe, please drink responsibly!